Woodstock, N.Y. : Ceres Press, c1994, c1990. Description: 162 p. ; 21 cm. 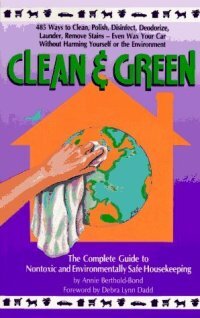 House cleaning -- Environmental aspects. Cleaning compounds -- Environmental aspects. Cleaning -- Equipment and supplies.